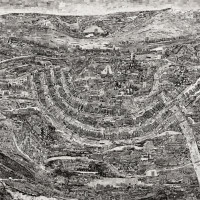 Sohei Nishino is one of the rising gems of contemporary Japanese photography. Discovered in 2008 by Michael Hoppen, 28 year old Nishino's extraordinary photographic dioramas, monumental in size, map out the artist's personal impressions of the world's major cities in several thousand intimate details. 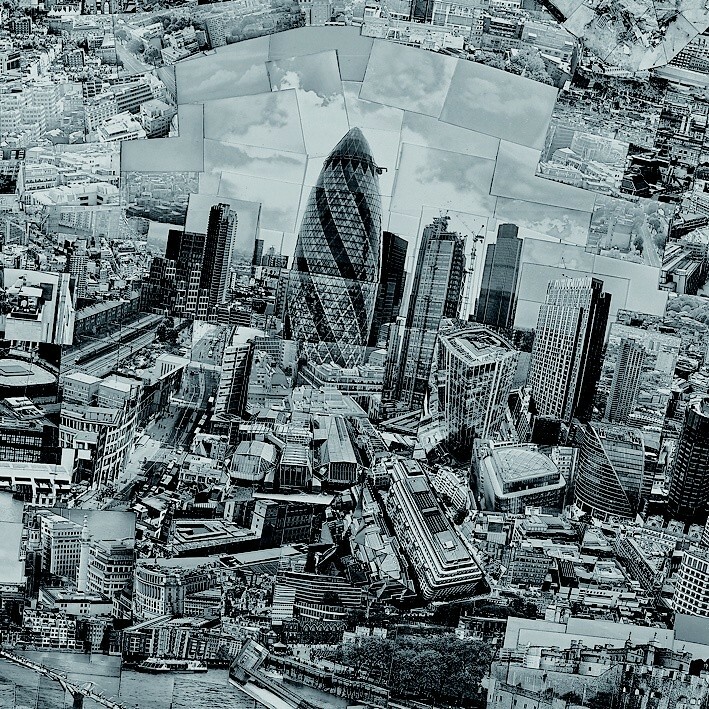 Nishino's collages are not precise geographic recreations, but an imperfect mix of landmarks and iconic features conceived from his personal 're-experiencing' of a city. 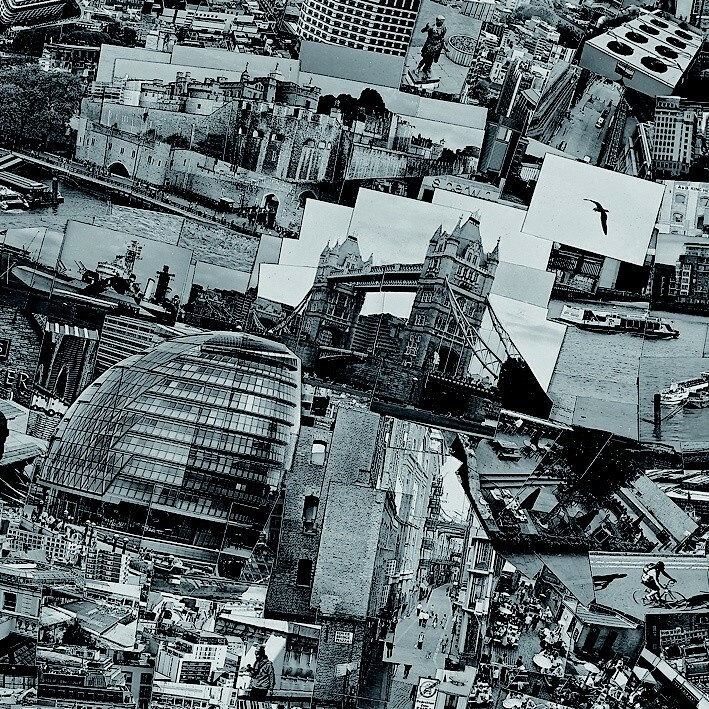 Never before exhibited outside of Asia, Michael Hoppen Contemporary will present the Diorama Map series for his inaugural European show, featuring ten of Nishino's most striking collages as well as his latest creation: the map of London. 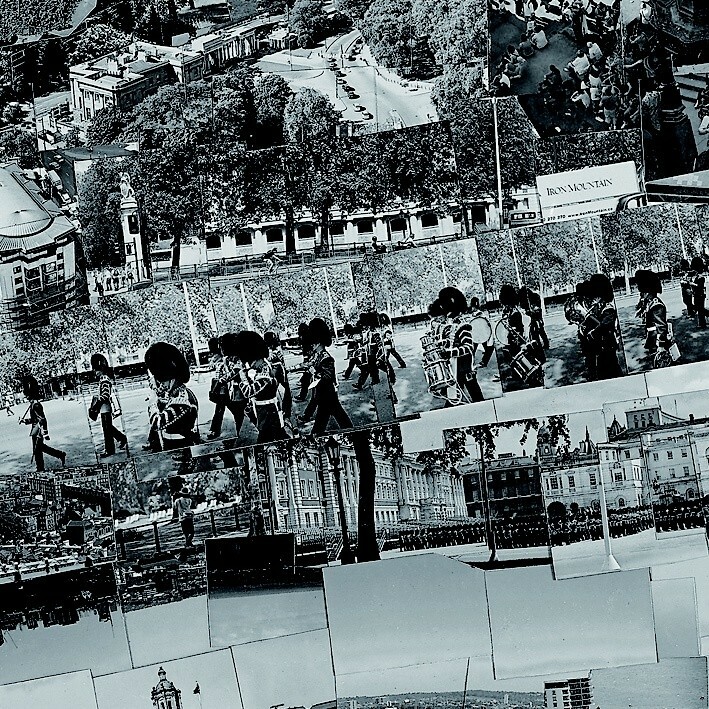 When photographing London, Nishino walked the entire city on foot for a month, wandering the streets and recording from every possible angle, from building tops to get an overview of the Gherkin, to shooting in step with the Queen's Guard marching on the Mall. In total he used over 300 rolls of black and white film and took over 10,000 pictures. In the following three months Nishino selected some 4,000 of these photographs, hand printed in his own dark room, which he then meticulously pieced together with scissors and glue in his Tokyo studio. 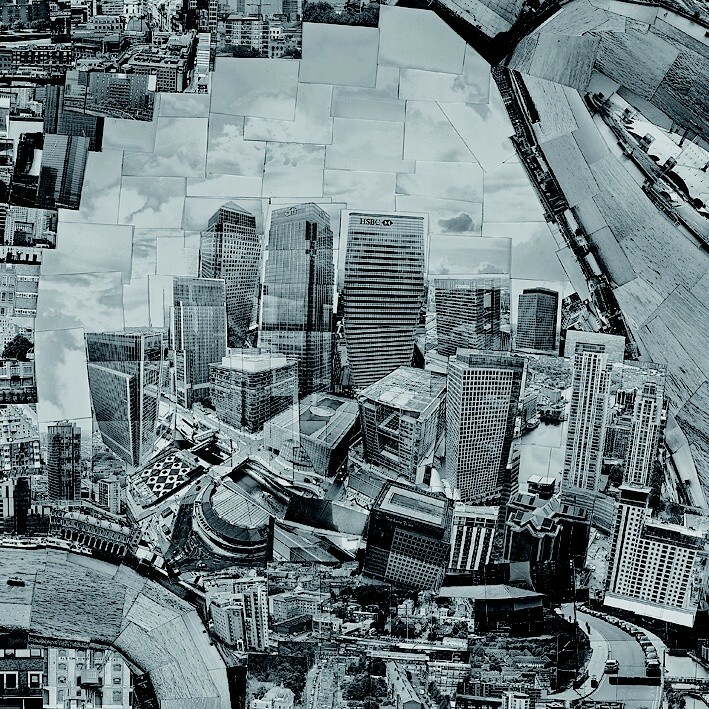 The result was an aerial view of London, which was then reshot as a completed collage to produce a final image in photographic form. This lengthy and painstaking process, all done by hand, only allows for the creation of three maps per year. Nishino's re-imagination of a city presents a convincing record despite its geographical inaccuracies, a map embodying the intricacies of a city through the eyes and recollection of an outsider. Nishino's process began during a portfolio review when studying at Osaka University of Arts, when he realised he was far more interested in the mass of photographs not selected, than the few that were actually chosen to be displayed. For him, the whole selection was more of a true representation than the refined final edit of one photograph. This, together with his love of walking and the influence of 18th Century Japanese cartographer and surveyor Inō Tadataka, led to Nishino's creation of the first diorama map of his hometown of Osaka. In addition to the Diorama Maps, Nishino has also created two colour works using the same process, 'i-LAND' and 'Night'. These collages are composites of images taken in multiple Japanese cities, photographed and recreated in the studio as fantastical urban landscapes. In 2005, Nishino received the top award in the Canon New Cosmos of Photography competition for his first five Diorama Maps. Since then his work has continued to receive critical acclaim, particularly for appearances at this year's Hong Kong International Art Fair, Seoul Photo and South Korea's Daegu Photo Biennale.